I was recently introduced to Education.com and I am thoroughly impressed. It is an excellent resource for teaching your children, with lots of activity sheets and guidance on how best to interest your child in learning. ​There are a lot of free elements to the site; however, you can also pay for the Premium membership (right now $5/month for the annual plan, which is half off the regular price of $9.99/month), which gives you unlimited access to every feature of that the site has to offer. ​You will have access to these teaching tools: teacher created Lesson Plans, Worksheets, and resources aligned to the Common Core. From Education.com: "Our Pre-K - 5th Grade resources support children in all the different ways they learn, so parents and teachers always have what they need to boost each kid’s unique potential. Jump in and explore more than 30,000 games, lessons and activities." I was lucky enough to receive this free Dinosaur word search from Education.com and I would like to share it with you! 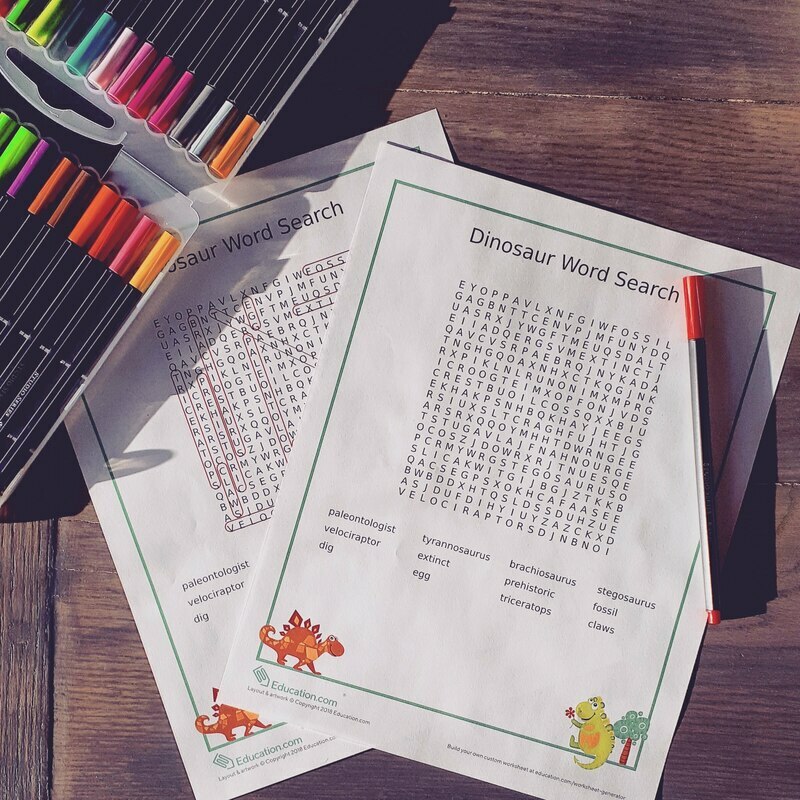 Kids will love hunting for their favourite dinosaurs in this word search. Word searches are a fun way to practice spelling and word recognition. Be sure to check out Education.com even more fun language arts resources. 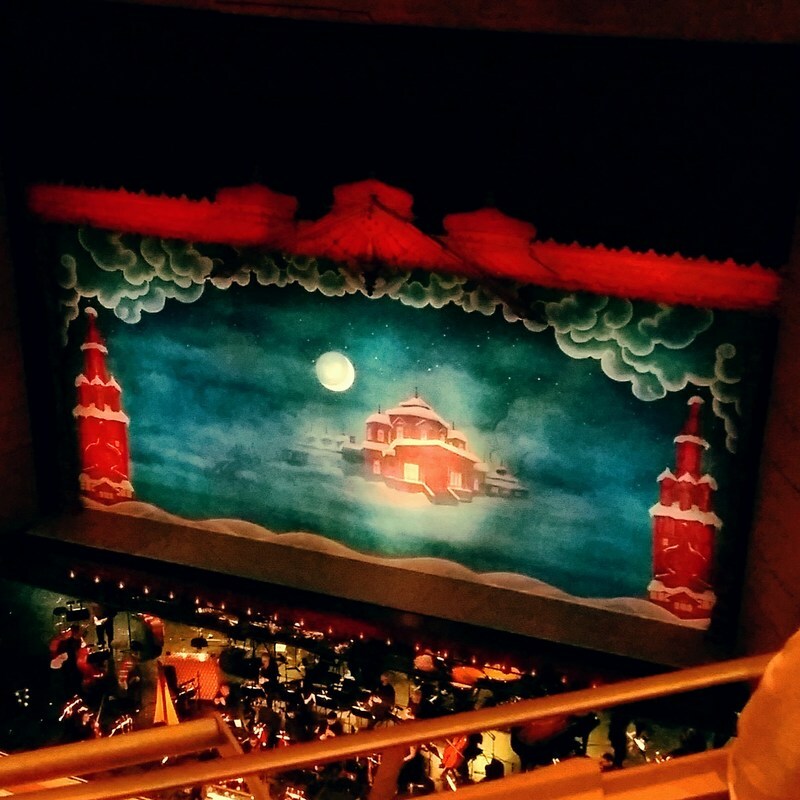 For Christmas, my mother bought tickets to the Nutcracker Ballet for my daughter, her and I. The ballet was being performed by the National Ballet of Canada at the Four Seasons Centre for the Performing Arts. None of us had been there before and it was such an impressive building. There was a pre-show story telling, but it was way too packed to even see, so we just moved on to our seats. We had a great view, and our little one was able to see luckily. The show was phenomenal. The costumes were intricate, the dancing was superb, the music was awe inspiring. But the best part was the sparkle of magic in my daughter's eyes seeing a professional Ballet for the very first time. That was unforgettable. This was the third year in a row that my husband gifted me dinner and the Yuletide Spectacular for my birthday. This is my favourite gift, not only for the wonderful night of music, but for a night out just my husband and I, a much needed night out this year. It was just that week that both kids came down with the flu. 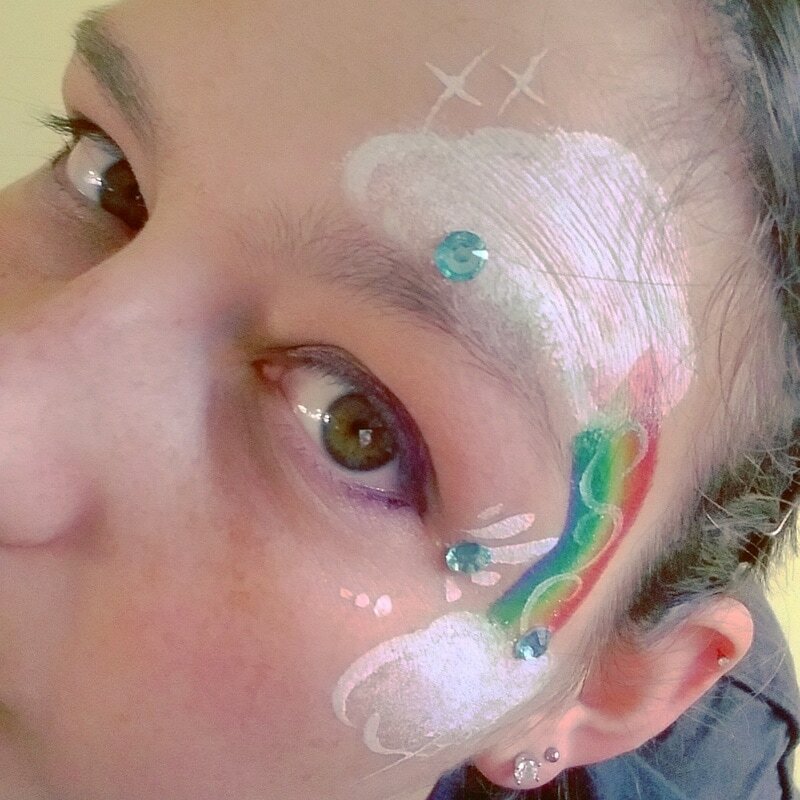 It was a very difficult week, and it was so nice when my daughter's fever broke and my son seemed a little better, enough to allow me to escape our sick house for a few hours. Thanks to my amazing mother, who babysat. I was so excited to be chosen as a book box rep for Novel Editions, a Canadian book box subscription company. Every month, Novel Editions sends a newly released best seller (released no longer than 6 months before shipment), along with 3 - 4 items that reflect the theme of that month. I was selected to be a rep from November 2017 - January 2018. Three months of amazing book box goodness shipped directly to my door. I could not be more thrilled or honoured. 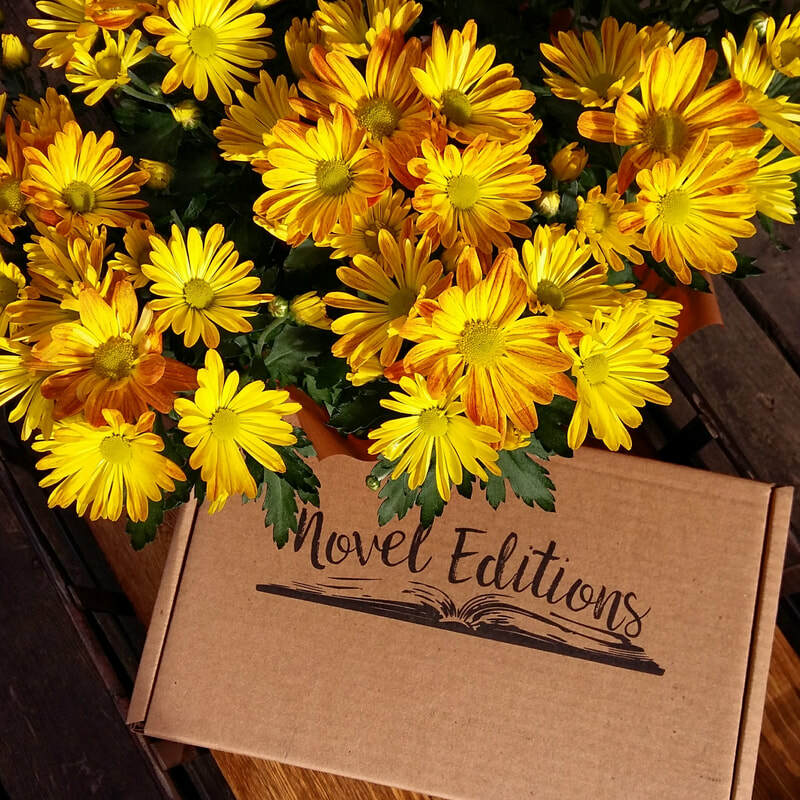 November's book box theme was Celebration, as it was the 1 year anniversary of Novel Editions. I was not disappointed! It was a fantastically curated box. I have been talking about the Once Upon a Book Club book box since its inception, I have been ogling it and dreaming about being super rich so I could afford to buy the box each month. Well, my older sister purchased a young adult gift box for my birthday. It was such a different experience, so different from all of the other book boxes I have seen. 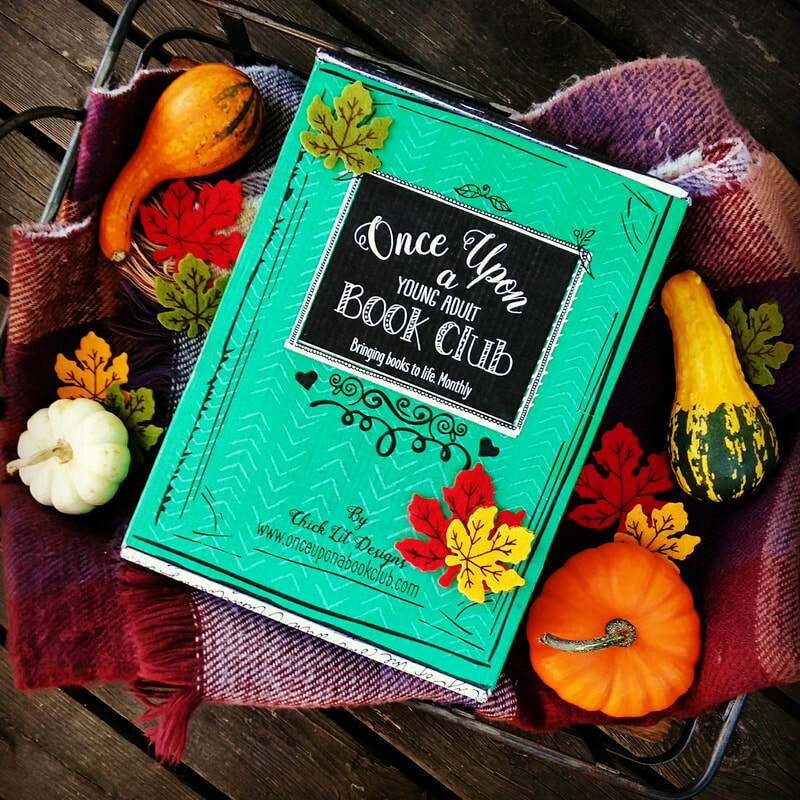 Specifically, Once Upon a Book Club box features a newly released book and 4 or so gifts that you open on specific pages. The gifts are items on that page, to fully immerse you in the story. There are two options: Adult Fiction and Young Adult Fiction. When we ventured to Elora for a Harry Potter themed tea, we were not expecting an amazing sculpture display. However, Elora was hosting Tim Murton's Twilight Zoo (read all about them here, and about the artist), a world of fantastically macabre wire and paper sculptures that are lit up at night. We were there during the day, but that did not take away from the creepiness of each piece. So wonderful, and interspersed throughout town to shock you from time to time. We really enjoyed happening upon these wickedly cool decorations, and even though my daughter was a little spooked, she too found them oddly amazing. I am not sure if the sculptures are still up; but, if they are, I urge you to venture out to Elora to see these unforgettable pieces of art.